We all use a minimum of one operating system language on our computers. It may be likely that a company that has many employees may end up with several nationalities. 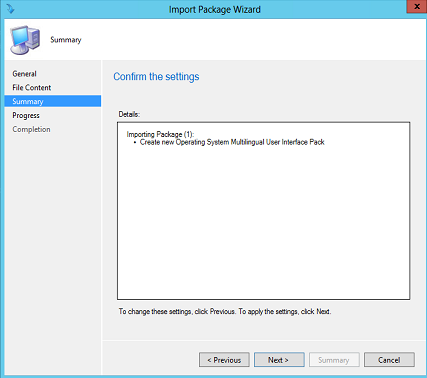 This means, more multilingual user interface (MUI) pack is required in your operating system deployment. When a MUI Pack is installed, the user interface language can be change to one of 33 supported languages. 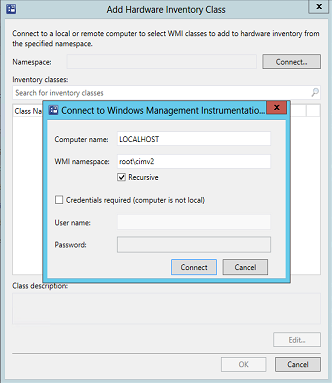 In this post, we will extend hardware inventory in SCCM 2012 to inventory multilingual user interface pack information. 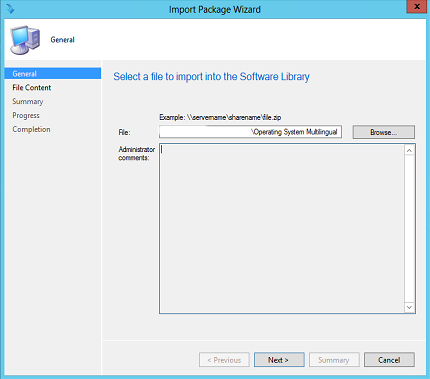 Download Multilingual User Interface Pack kit for hardware inventory in SCCM 2012 from TechNet Gallery. 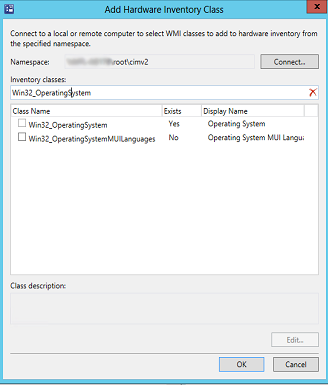 MUI languages information is in WMI class Win32_OperatingSystem. We will create a new custom WMI Win32_OperatingSystemMUILanguages class by using a PowerShell script. 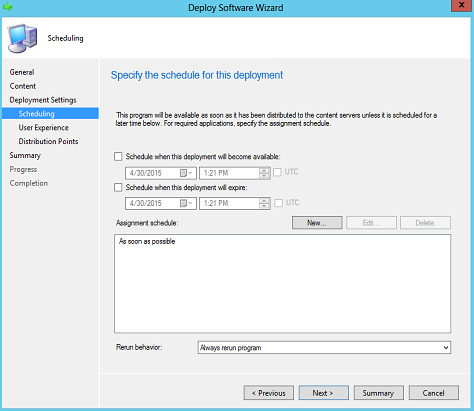 You should see something like that in your WMI repository. 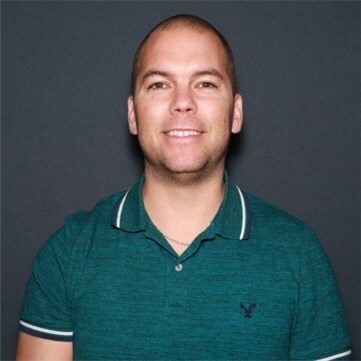 Now that we have test the PowerShell script on one computer, let’s scale to all devices in your environment. 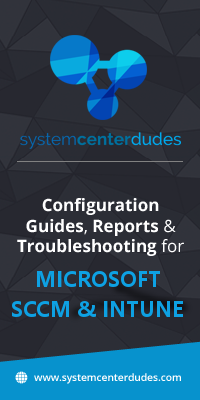 We will create a package to successfully run the PowerShell script on multiple machines. 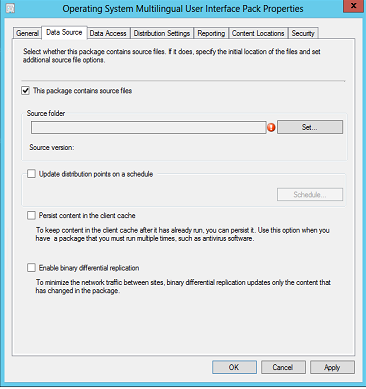 The package will be created in the package root folder. 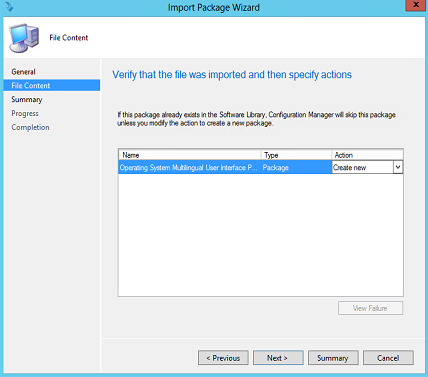 Move the package to your package source folder. You’ve finish to import the package. The goal is to run the script silently and repeatedly to ensure that the data is updated after any change to the user. We don’t want the user to be aware each time it is running. As soon as the machines will run the script, the custom WMI class Win32_OperatingSystemMUILanguages will begin to populate. 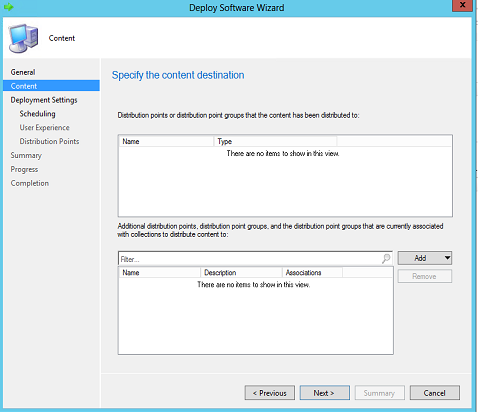 We are now ready to configure SCCM to collect this information on all the machines. We will use the mechanism of hardware inventory in client settings. 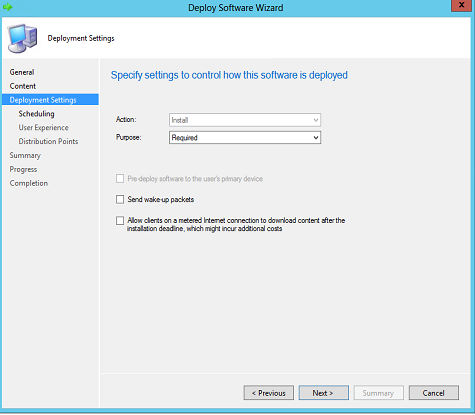 In our example, we will use the default client settings but you can easily refine the scope by creating a custom client settings based on the same collection you configure to deploy the package. 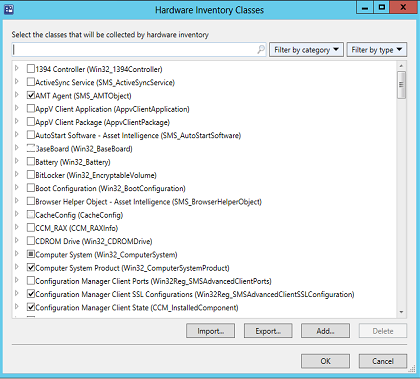 Devices will receive new hardware inventory modification at the next machine policy. 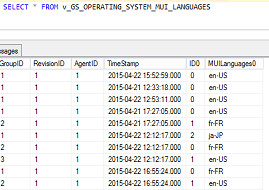 As soon as the next hardware inventory scan will be executed on the devices, the MUILanguages data will be added in SCCM SQL database. On the client device to confirm that the hardware inventory scan pick up MUILanguages, you can take a look to InventoryAgent.log in c:\windows\ccm\logs. 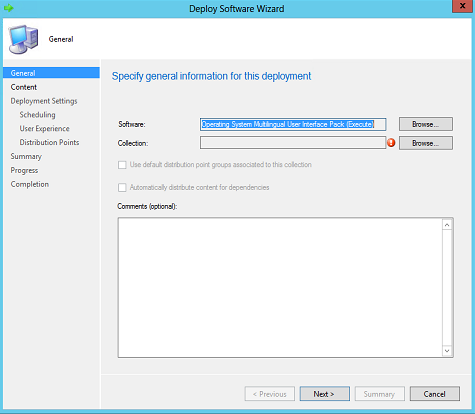 Verify the SQL database if it’s getting populated by using SQL Server Management Studio and doing the below query. Why would we need a custom WMI class at all, since the Win32_OperatingSystem class already contains MUILanguages as an attribute? How do you get the currently used language as a part of this? I have followed the above instructions but the SQL database is not populating and the inventory log is not picking up the new Hardware request. i have let it “cook” for 7 days but still no data. any suggestions?